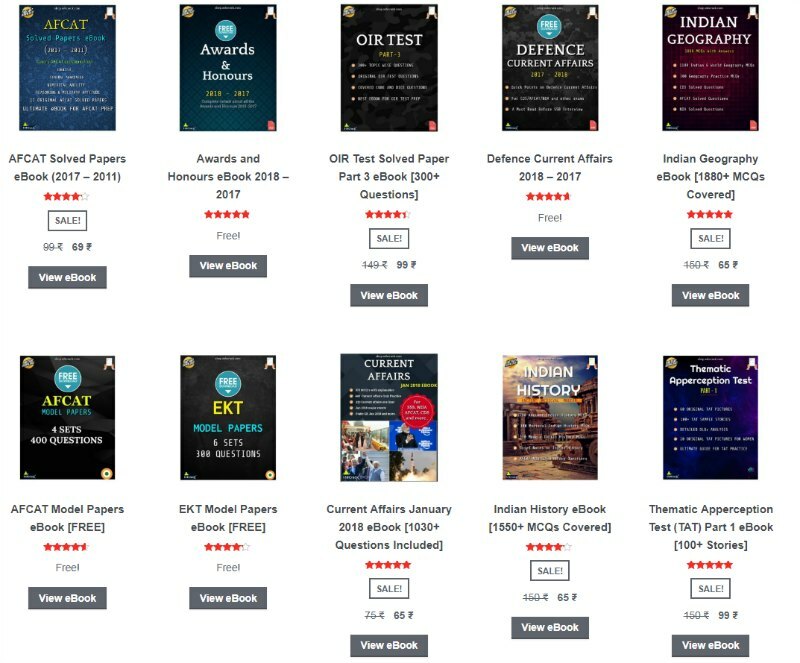 The Union Public Service Commission (UPSC) has published the NDA 2 2017 merit list of candidates who have cleared the National Defence Academy and Indian Naval Academy (INA) examination (II), 2017. 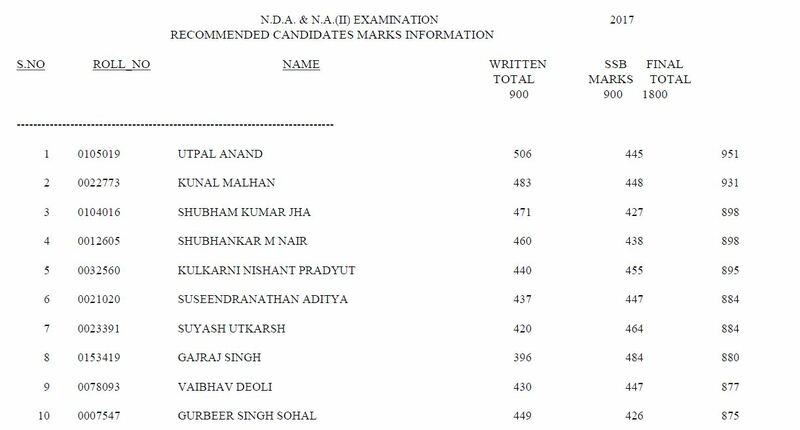 Candidates can check the merit list including their written exam and SSB interview marks on the list published below. 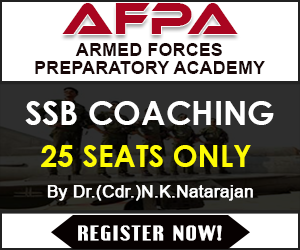 The merit list has the names of 447 candidates who have cleared the Written and SSB interview, you can also check the marks they have scored in the NDA exam conducted by the UPSC on Sep 10, 2017 and the subsequent Interviews held by the Services Selection Board (SSB), of the Ministry of Defence. The list also includes the marks scored by each qualifying candidate in the written test, the SSB marks, and the total final score.